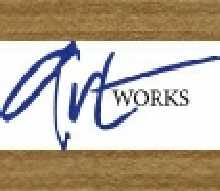 Artworks is an art and craft supply shop based in Beeston Nottingham. Stocking a wide variety of paints, brushes, card making materials and more. Artworks also offers a bespoke framing service and run workshops on various arts and crafts.